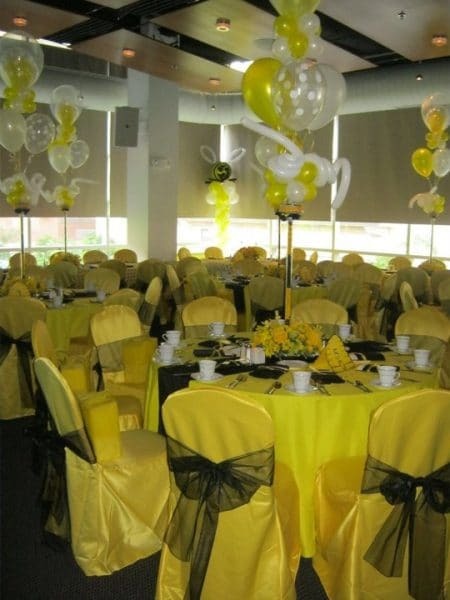 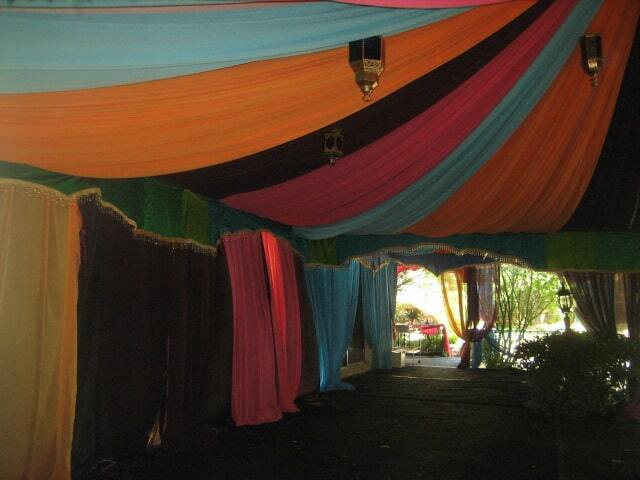 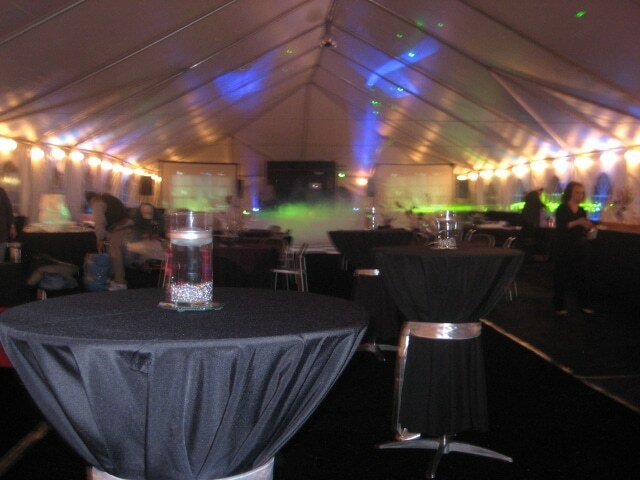 Enjoy your party in our luxurious party tents. 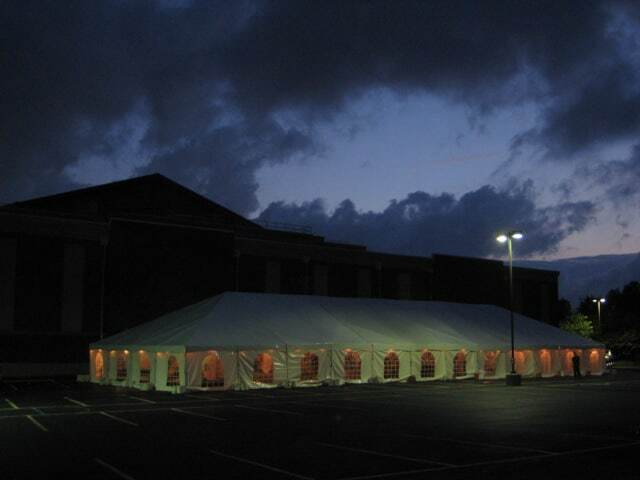 From very small party tents for an intimate dinner, first Holy Communions, Baptisms, Confirmations, Bar Mitzvahs, Bat Mitzvahs, birthdays, Christmas, New Years and GRADUATIONS there’s no space too small or too large and virtually no time of year you can’t throw a party. 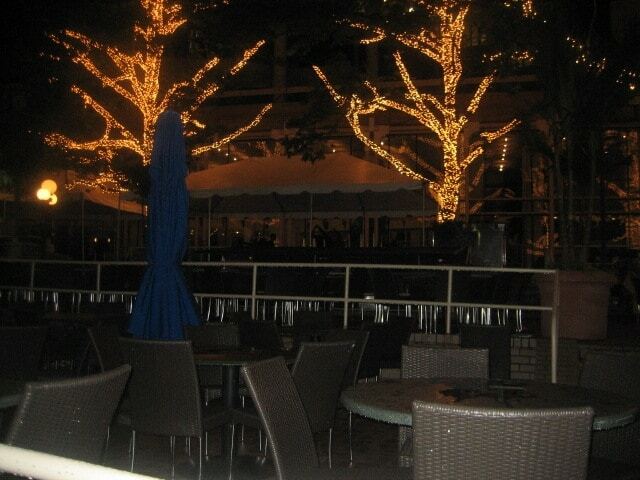 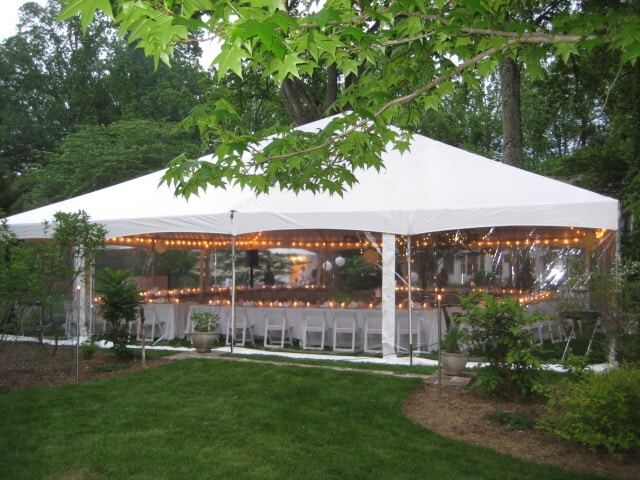 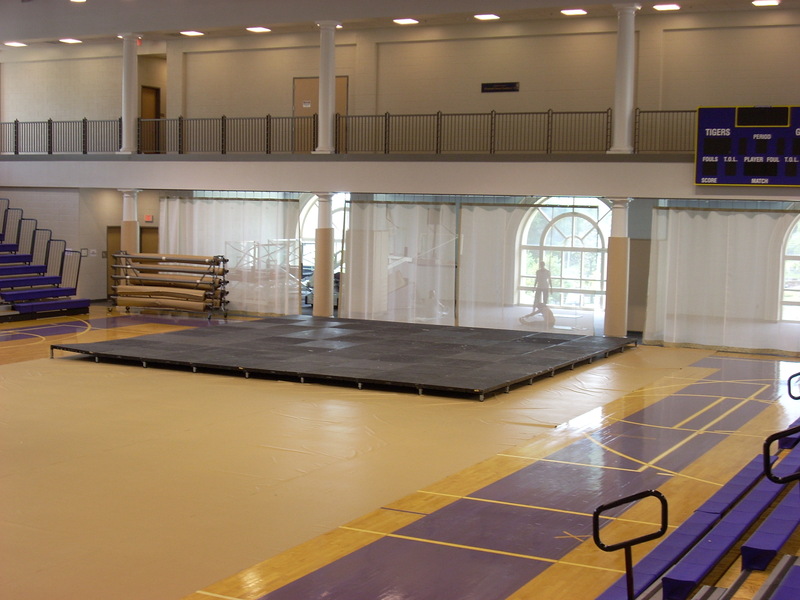 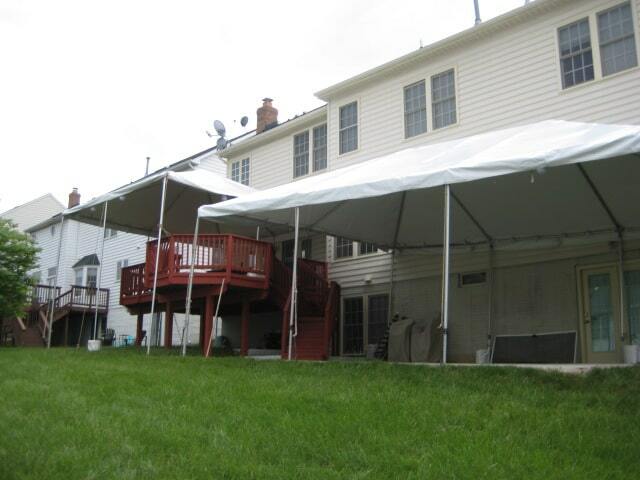 Our tent rentals can offer a shady and cool shelter in the summer and be warm and cozy in deepest coldest winter. 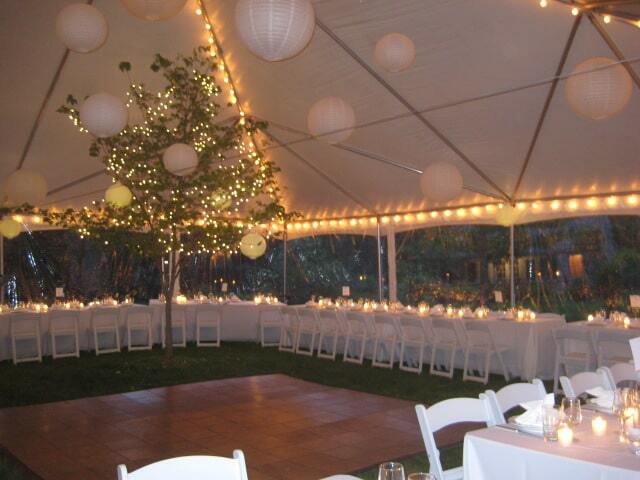 We have a range of fantastic party tents to create all types of wonderful venues for all occasions. 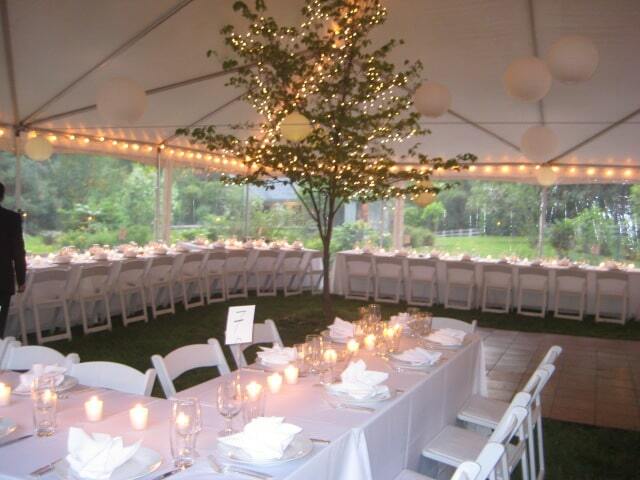 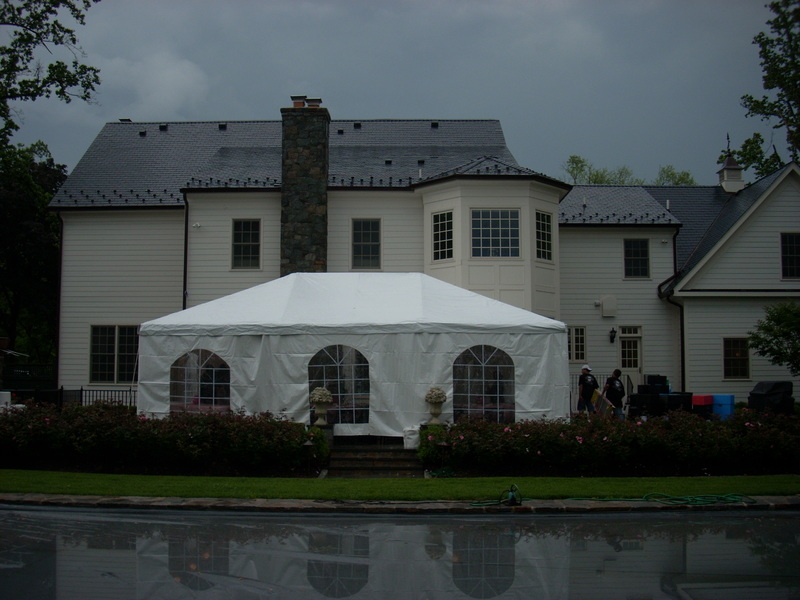 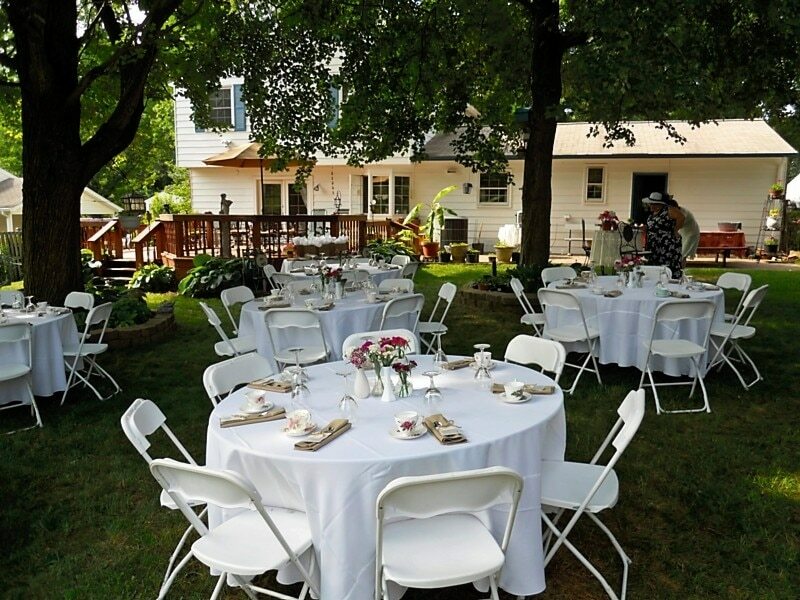 So, whatever the size, complexity and nature of your party, however formal or rustic you want it you can rely on three things: superb quality party tents and equipment, professional service – and all at an affordable price. 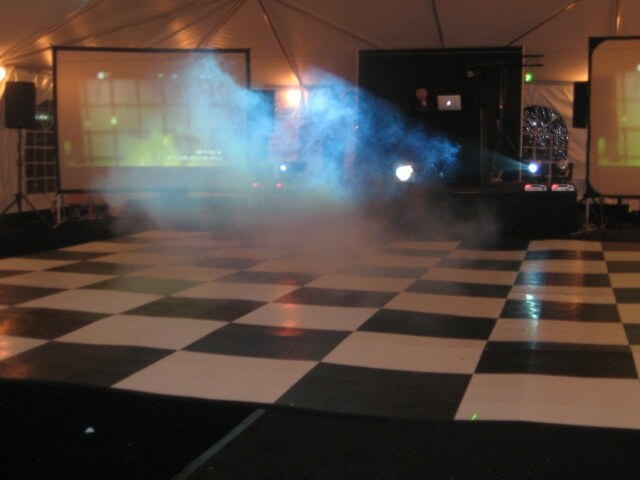 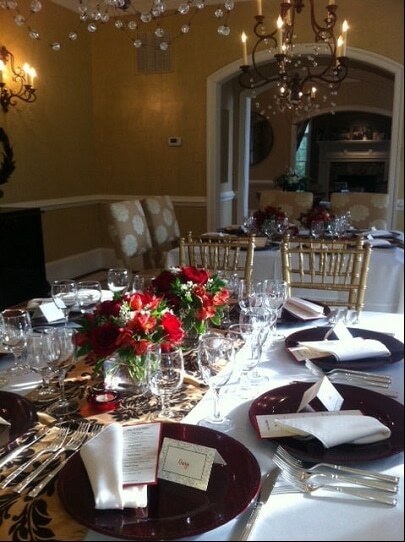 Check out some pictures from some Birthday’s and other parties we have done recently!